Close to public transport. Modern Hotel. Professional service. 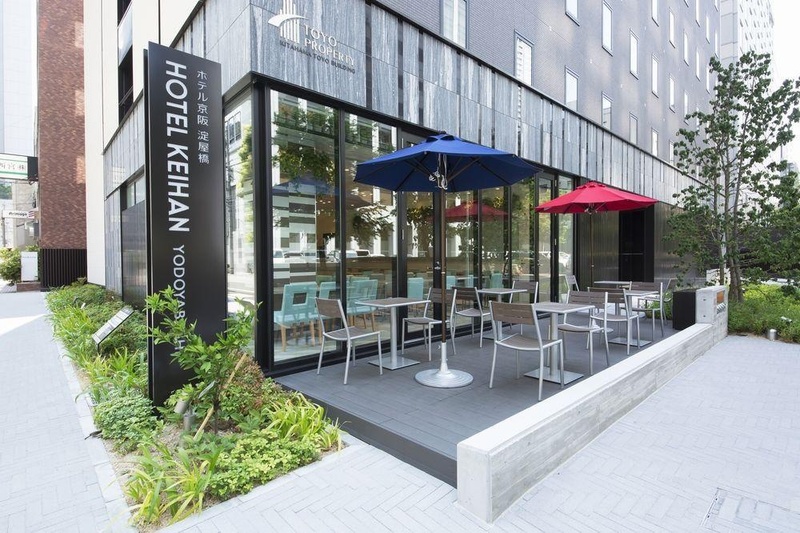 Opened in July 2017, Hotel Keihan Yodoyabashi is located in Yodoyabashi-Kitahama area, the center of Osaka where the rich history of Osaka breathes. 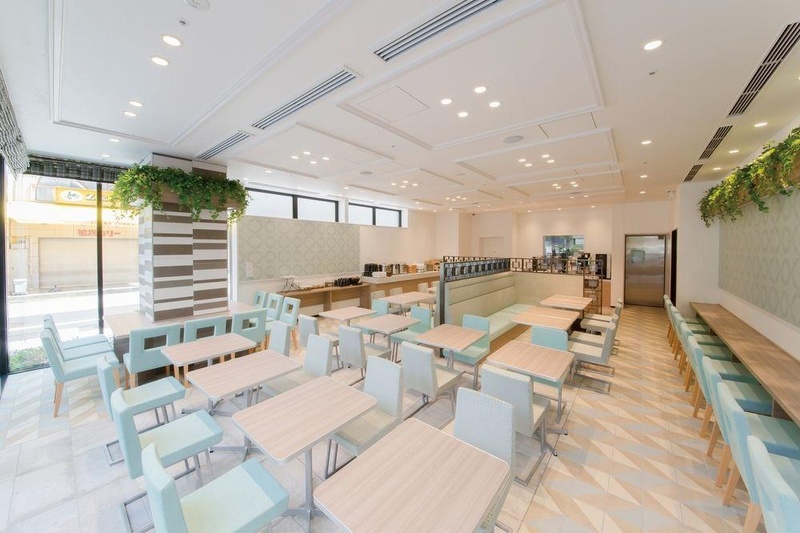 It is also convenient for access to Kyoto area by Keihan Train at a good location just a 2-minute walk from Kitahama Station. 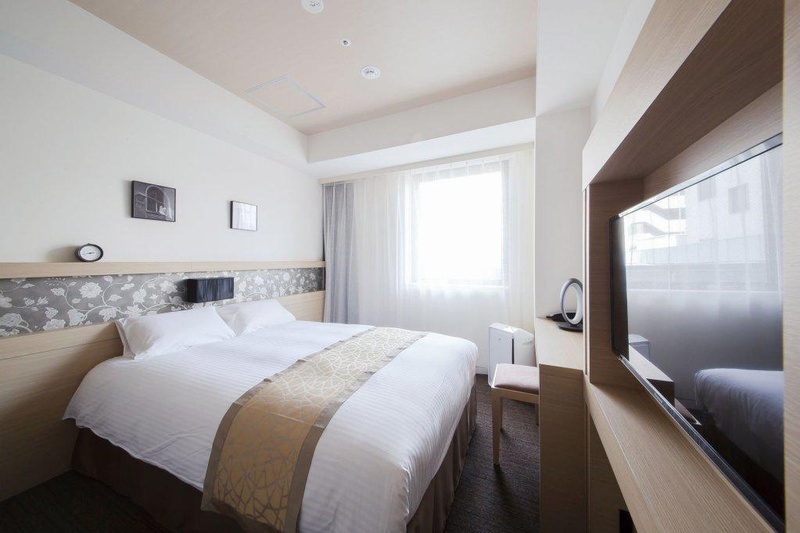 We support comfortable stay as a base of sightseeing as well as business. Quiet business district. Close to 2 subway station. Excellent location. Excellent for traveling with friends. Close to Osaka City. Located near shopping areas and has easy access to public transportation. Great room. Awesome vibe. Free wifi. Fast wifi. Good wifi. Enjoyable experience. 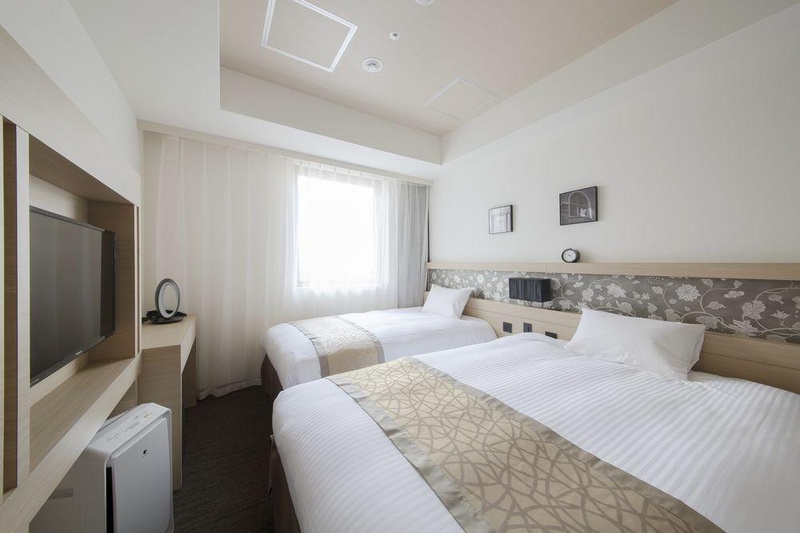 Fairly new business-style hotel. New property. Everything tidy. Clean facilities. Room cleaned. New property. Nice facilities. They have a smoking area. Abundant choice for breakfast. We liked the breakfast buffet. Delicious breakfast. Excellent staff. Very helpful and welcoming staff. Lovely front desk. Excellent amenities. Plenty of water pressure. Beds are comfortable.